Dr. Pallavi Patel of Tampa, is a board-certified pediatrician, a philanthropist, and an outstanding citizen who has advanced the role of women around Florida and around the world. Born in India, Pallavi began her medical career in Zambia. 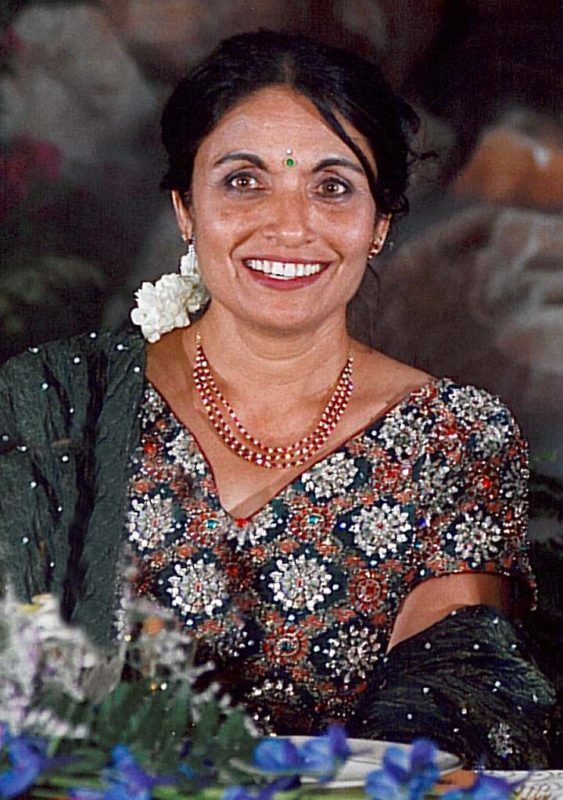 In future years, she and her husband would return to Zambia and India, making them focal points for their philanthropy by building hospitals, schools and other community projects, as well as leading disaster relief projects. In 2004, the Dr. Pallavi Patel Performing Arts Conservatory was established in Tampa as a result of a $5 million gift to the Tampa Bay Performing Arts Center. Annually, the Conservatory enables thousands of young people to pursue their dreams in music and the performing arts. Continuing in her pediatric practice, Pallavi is passionate about issues related to teen pregnancy, single motherhood, adolescent self-esteem and women’s health and education.